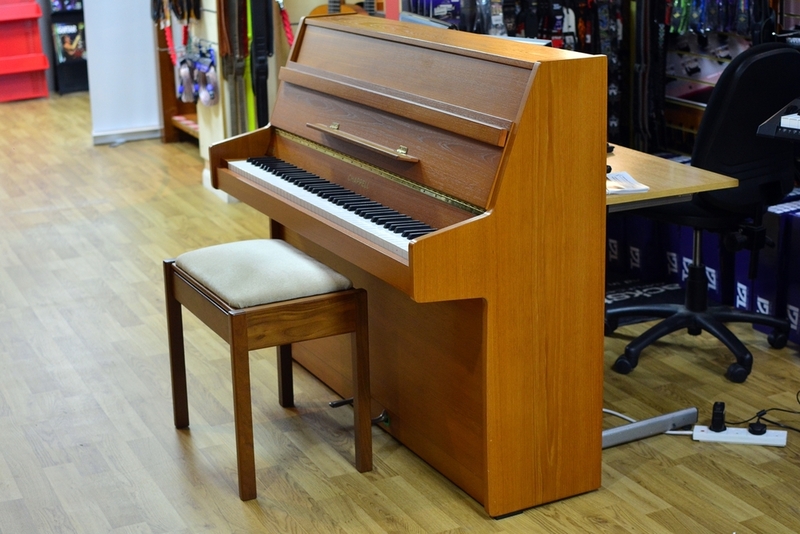 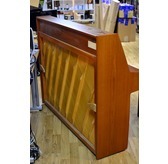 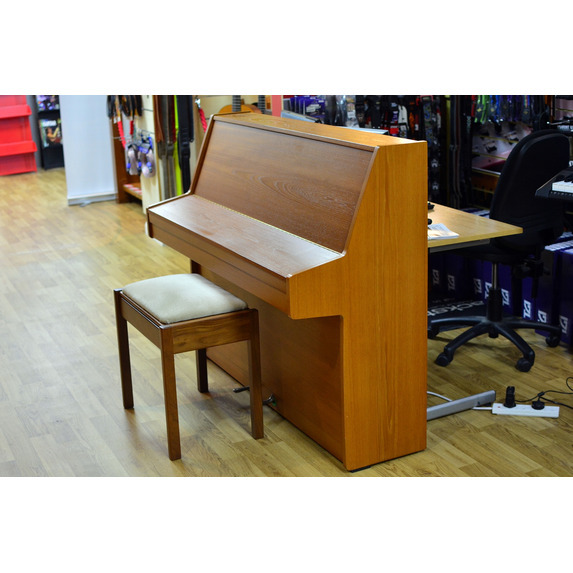 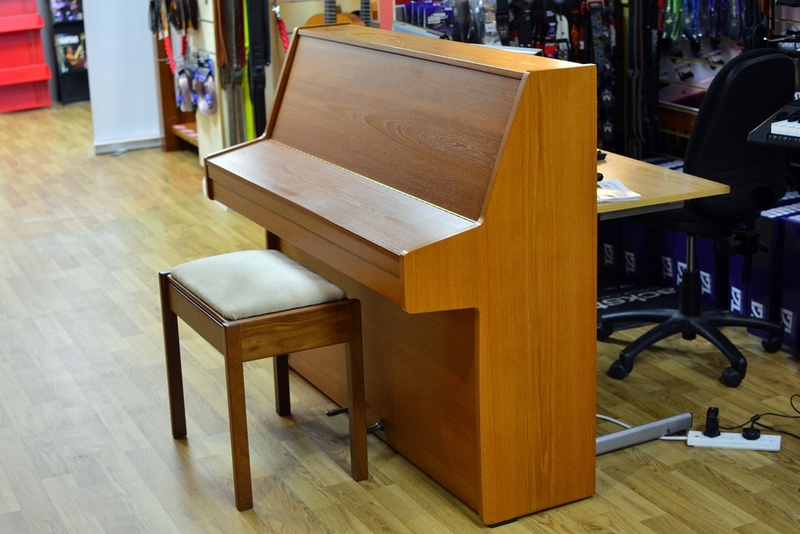 A classic British made piano built in England by Kemble in the mid eighties. 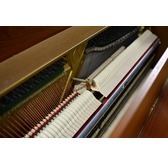 Serial Number 227007. 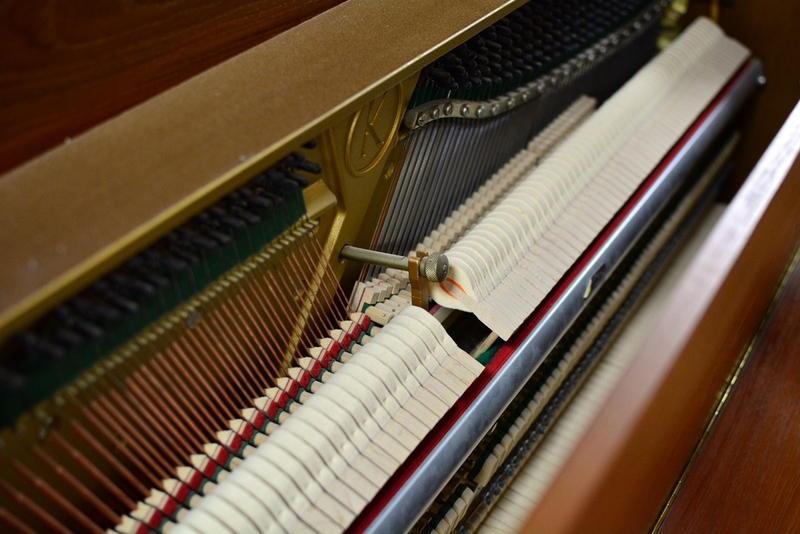 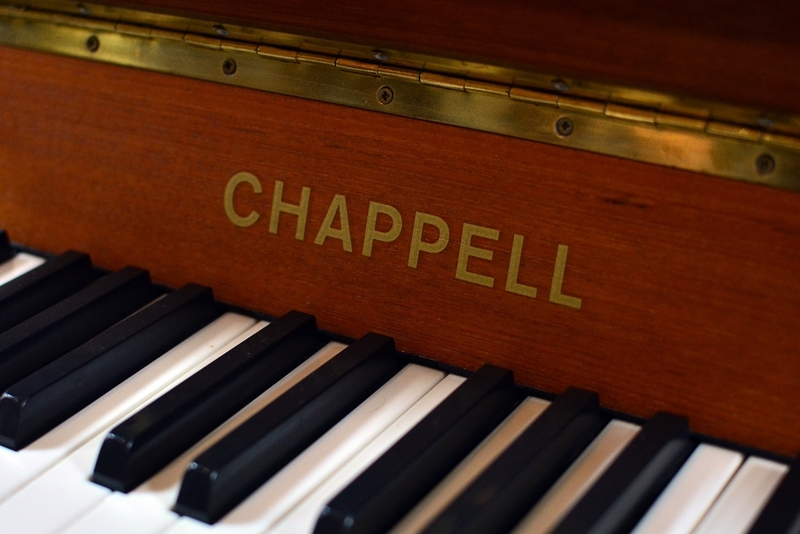 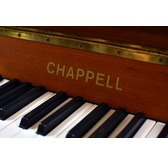 The Chappell Piano Company had been making piano for 87 years when Richard Strauss wrote in 1898 'I consider the tone of a remarkably sweet and sympathetic quality and of unusual sustaining power, the touch very responsive and light. 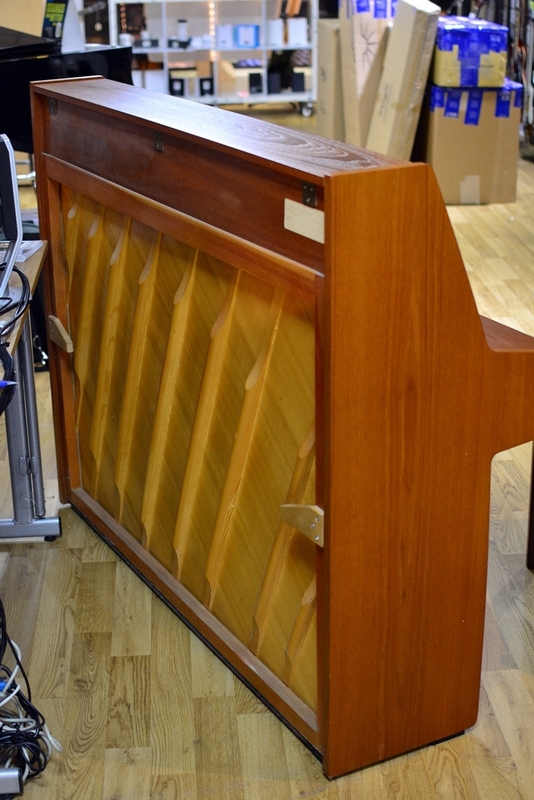 Having always been used to pianos of a German make, it was a great and agreeable surprise to me to find such a perfect instrument of English manufacture. 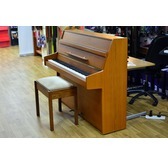 Height is 119cm, Width 135cm, Depth 51cm.